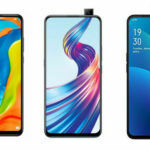 Ever since Vivo entered the Indian market in 2014, the brand has continued to establish a foothold in the country by focusing on the budget and mid-range smartphone offerings. 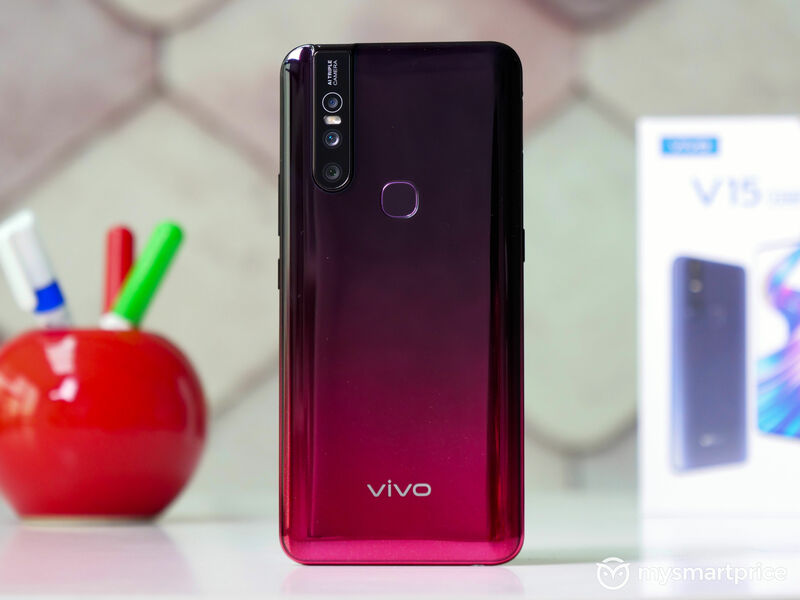 According to a GfK report, Vivo has managed to become the fastest growing brand in India with a 63.2 percent growth in terms of value and 60.9 percent growth in terms of volume in January 2019 as compared to January 2018. This growth is said to be at a time when the rest of the industry saw an increase of just 16.8 percent in value and 14.2 percent growth in volume. According to Vivo, aggressive marketing and an extensive product portfolio played vital roles in this monumental success. Back in 2018, Vivo came out with the V11 and V11 Pro which helped strengthen its position in the INR 20K-30K price segment. 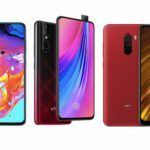 With the release of Y series smartphones priced under 20K, and V series devices that mostly cost above 20K, Vivo managed to secure 13 percent growth in volume and 15.8 percent growth in terms of value. This estimation is for the period of Q4, 2018, a time where the rest of the industry was growing at a rate of 2.6 percent in volume and 5.2 percent in value. In light of this new accomplishment, Nipun Marya, Director-Brand Strategy of Vivo explained how the brand is committed to providing customer satisfaction by ensuring aggressive pricing for its smartphones. According to Marya, this strategy has helped the brand acquire market acceptance in India, further contributing to its tremendous growth. Vivo is proud of this strong result and is just as committed to expanding its presence in the Indian market as ever. 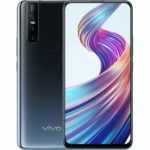 Vivo has also announced that its recently launched Vivo V15 Pro (review) has become the fastest selling V series smartphone thanks to an overwhelmingly positive reception from Indian consumers in both offline and online channels. 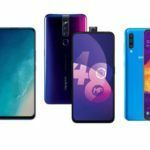 This isn’t much of a surprise considering the V15 Pro is a reasonably priced smartphone that not only offers an in-display fingerprint sensor but also eliminates the need of a notch thanks to its pop-up selfie shooter. For INR 28,990 you get a triple rear camera setup, AMOLED screen, a large 3700mAh battery, and a reasonably powerful Snapdragon 675 SoC.